This is one of those epic book weeks where you definitely want to make your way to your favorite bookshop. So many great books – three I have already reviewed and two others that I will be reviewing soon. Buy any one of them – or all of them – you won’t be sorry! Jane Harper has risen to must-read status very quickly and she just keeps getting better. This stand-alone may just be her best book yet. 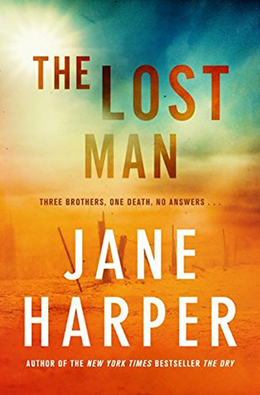 Read the spoiler-free BOLO Books review of The Lost Man for more of my thoughts. I will have the pleasure of seeing Jane Harper live this Sunday in DC, so I am sure I will have a recap post about that sometime next week. I love debut novels because you just never know what you are going to experience. 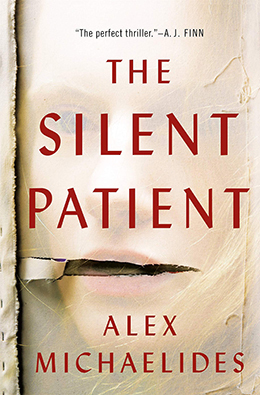 From the spoiler-free BOLO Books review of The Silent Patient, you can tell this is an unusual novel that is very difficult to describe, but rest assured, this is sure to be one of the most talked about books this season. Laura Benedict has been writing really strong books for years now, but her new stand-alone seems poised to be her breakout novel. Deservedly so. 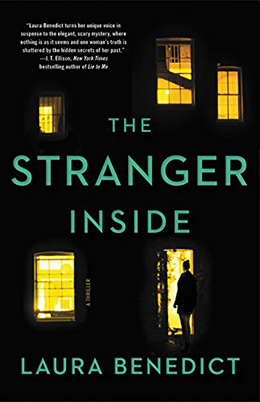 You can tell from the spoiler-free BOLO Books review of The Stranger Inside, that I really enjoyed this twisted tale. 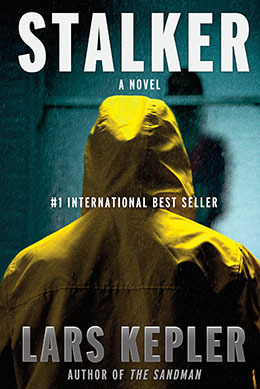 The husband and wife team that is Lars Kepler write some of the most psychologically interesting novels coming out of the Scandinavian crime fiction tradition. 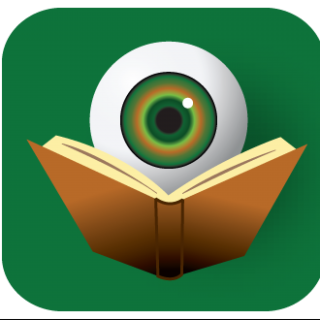 While they write a series, the books can be read as stand-alone novels, so if you have not yet given their writing a try, this might be a good place to start. 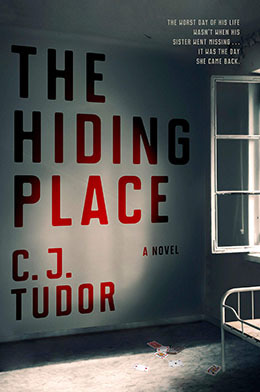 C. J. Tudor’s debut was almost universally acclaimed. The BOLO Books review of The Chalk Man will give you a sense of what made that book resonate with readers. I am looking forward to diving in this new stand-alone from her just as soon as I can get my hands on a copy.